International trade has always played a critical role in promoting growth and development for all countries in different regions of the world. The expansion and growth of world trade has fuelled economic progress and poverty reduction for decades. It has always been enabled by a sound and solid rule based multilateral system. The establishment of the World Trade Organization (WTO) in 1995 was one of the most significant achievements in the field of international economic cooperation and governance in the 20th Century. The WTO treaty system, with its coverage of merchandise trade, services trade and intellectual property rights, provided a solid framework of rules that stimulated growth, development and investment flows around the world for the past 23 years. It went a long way in reducing poverty and generating welfare gains in developing countries and provided developed countries with stable and predictable trading conditions. The financial crisis in 2008, however, gave rise to a narrative that shed a negative light on globalization and open markets as forces of progress. Over the past ten years, an anti-globalization backlash and the rise of populist inward-looking political tendencies have led to major tensions between trading nations, particularly the major players in world trade. With such rising tensions and ensuing confrontations, the multilateral trading system is facing an unprecedented existential crisis. There is historic “triangular challenge” of three phenomena; a leadership deficit; increasing complexity of trade policy issues and, eroding faith in international trade. The leadership deficit is caused by the US departing from the role it traditionally played in international trade governance since the second world war. Modern technological advances and innovative business models have presented policy makers and regulators with a new level of complexity of the issues they need to address. At the same time, a growing diversity in trade policy ideologies has led to the rise of a segment of WTO members that no longer espouse some of the core principles of the system and its purpose. The speaker will provide an analytical view of where the multilateral trading system stands today, the actions taken by main players in the system. Hamid Mamdouh is Senior Counsel with King & Spalding LLP and a visiting professor at the Queen Mary University of London. He is an international trade lawyer and former Director of the Trade in Services and Investment Division of the WTO. Prior to that he was a Senior Counsellor in the Services Division and was Secretary of the WTO Council for Trade in Services since the establishment of the WTO in 1995. During that time, he was also responsible for legal affairs in the area of Trade in Services. During the Uruguay Round negotiations his responsibilities included legal matters relating to the negotiation and the drafting of the General Agreement on Trade in Services (GATS). His previous positions in the GATT include: Assistant to the Deputy Director-General of the GATT and legal advisor on GATT dispute settlement. 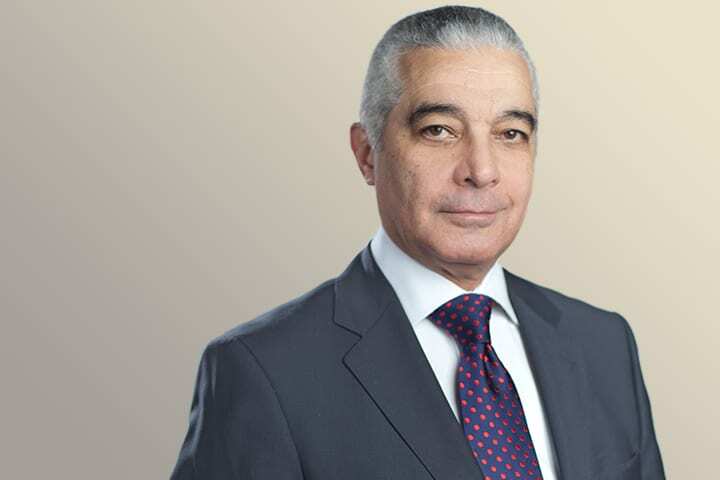 Prior to joining the GATT Secretariat in 1990, he was a member of Egypt’s trade diplomatic service.